On 19 April 1957, Chelsea became the first team in England to travel by plane for a domestic away match. 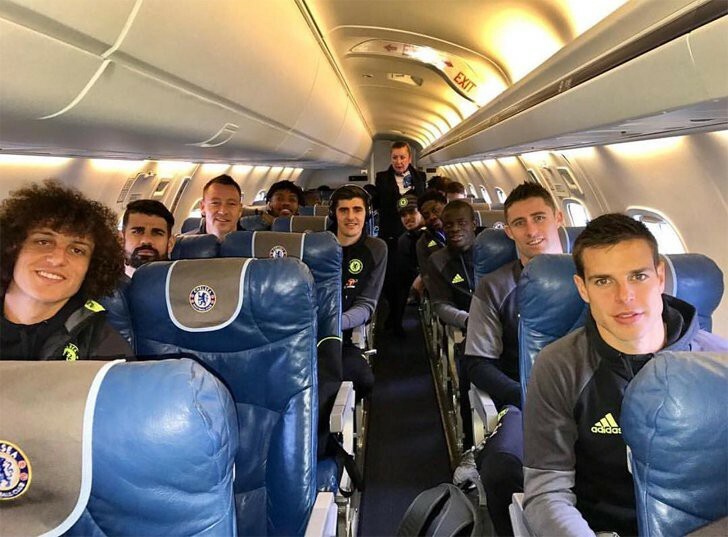 While Chelsea would ordinarily have returned by bus, the club decided that time was more important than money and chartered a flight back to London. The plan worked, as they defeated Everton 5–1.